for $150,000 with 3 bedrooms and 2 full baths. This 1,790 square foot home was built in 2018 on a lot size of 1.860 Acre(s). 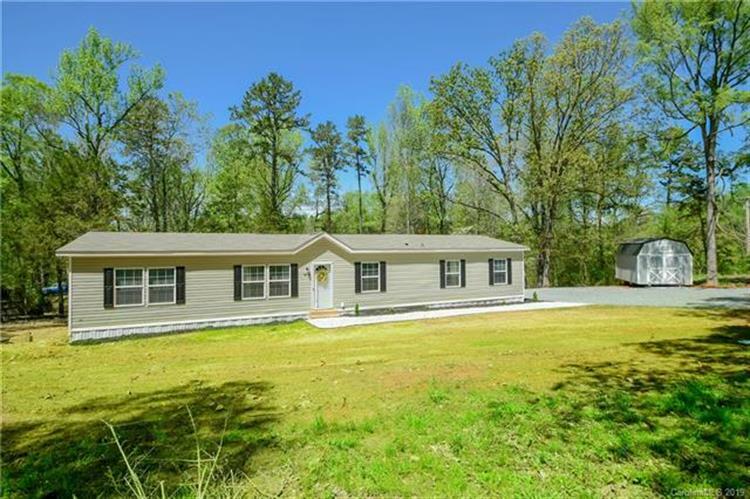 Beautiful brand NEW 2018 home sits on 1.86 acres. Peaceful, Quiet, Serene! 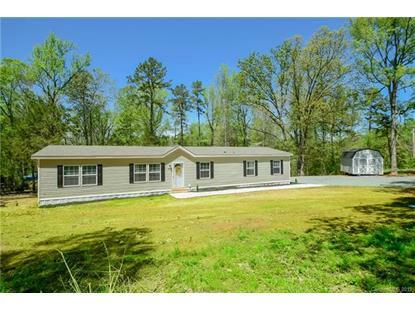 You will love this 3 bedroom + 2 bath + office with family room and living room. Large master bedroom has huge closet. Storage shed was installed April 2019. Carpet just got professionally cleaned. Home currently shares a well with neighbor. Buyer will need to install a new well, estimated at $5, 000. Septic system was installed Fall 2018. New gravel driveway. Beautifully landscaped! Great schools.